(AP) — The U.S. government has accused Bank of America Corp. of civil fraud, saying the company failed to disclose risks and misled investors in its sale of $850 million of mortgage bonds during 2008. The Justice Department filed a lawsuit Tuesday against the bank and several subsidiaries in federal court in Charlotte, N.C., where Bank of America is based. 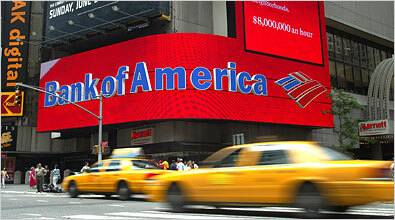 The Securities and Exchange Commission filed a related lawsuit against Bank of America there, too. Bank of America disputed the allegations.